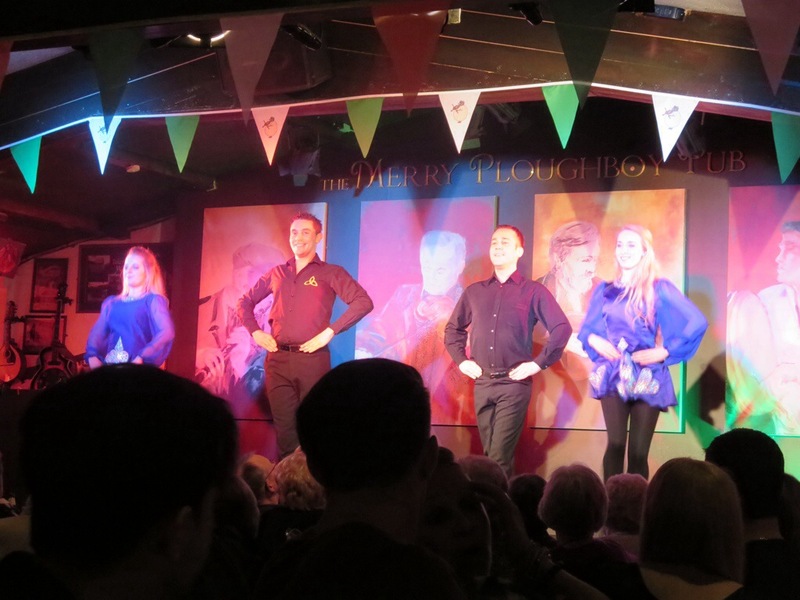 Friday night was my final night (for now) in Ireland. 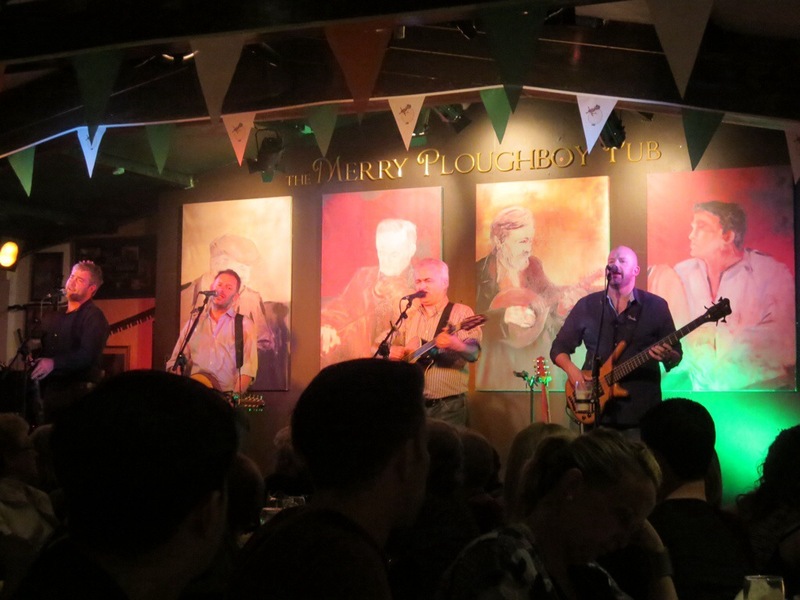 Our group went to a pub in Dublin called The Merry Ploughboy. 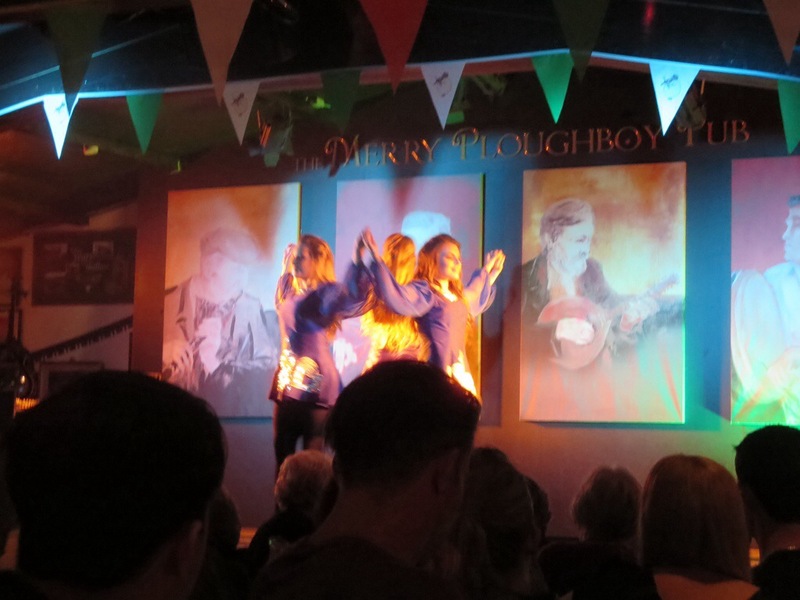 We had a three course dinner and then saw performances by the Merry Ploughboys, an Irish music group, and traditional Irish dancers. 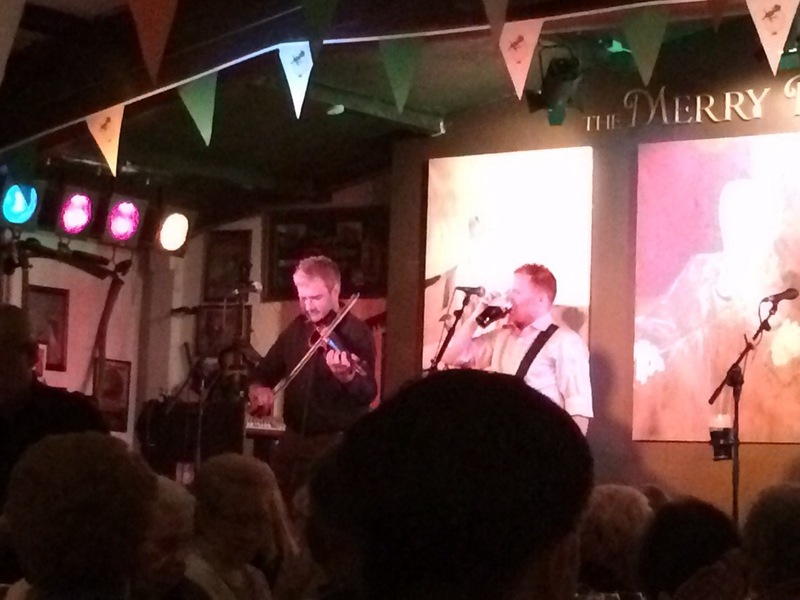 The band played a couple of my favorites, including “Whiskey in the Jar” and “Galway Girl.” It was great craic, as they say.